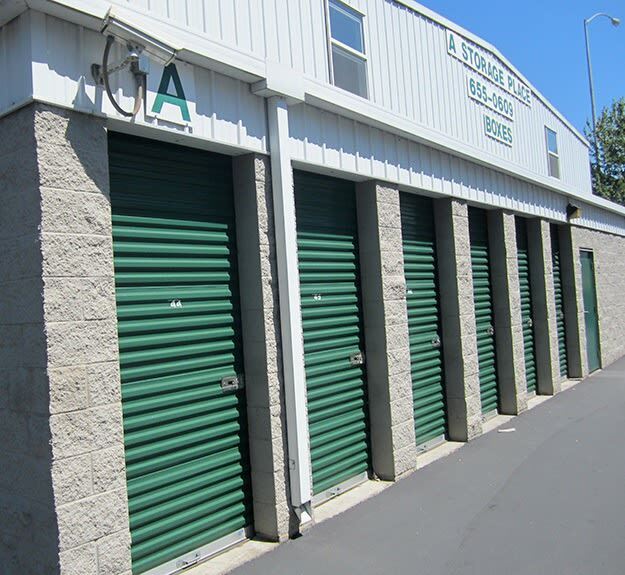 When it comes to self storage, The Santa Paula Storage Place is simply the best. We offer clean, reliable self storage in a central location. As an added benefit, our customer service is unmatched. We are locally owned and operated and take great pride in serving our friends and neighbors with facilities features that create a welcoming environment and that help protect your stores items. From RVs and Boats to seasonal clothing and decorations, The Santa Paula Storage Place has exactly what you need to solve your space issues. Contact our office today to learn how we can help you get organized.